DiSC assessments are used worldwide in thousands of organizations of all sizes, major governmental agencies, and Fortune 500 companies. 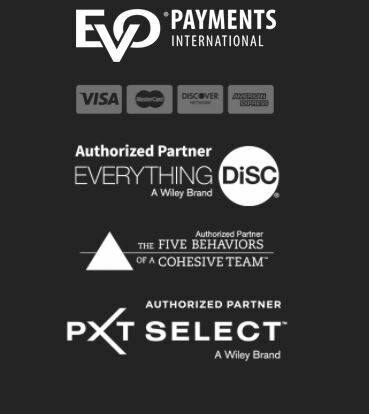 There are several publishers of the DiSC assessment. We sell the leading DiSC profile, the one with the small i, in the name. If you’ve taken a different DISC, you might want to look into how well-researched and validated it is. 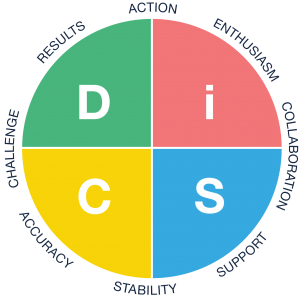 DiSC is a personal assessment tool used to improve work productivity, teamwork, leadership skills and communication. It might be used in a work setting, a church, or an number of situations where communication is important. There are no right or wrong answers or styles! Yes, you will be given a style such as a high D or SC, but there are no value judgements in that label. No secrets will be revealed! 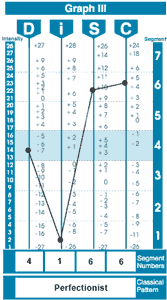 This DiSC assessment was created to reflect observable behaviors. There are no moral choices to make, or any mental health evaluation. DiSC is used to help people understand themselves and others in the range of normal human behavior. The profile is well-researched and validated! There are many personality assessments on the market, the DiSC assessment is one of the most researched and validated assessment on the market. Steps to take the Everything DiSC assessment or the DiSC Classic assessment. There are multiple assessments in this family: Workplace, Management, Sales, Productive Conflict and Work of Leaders, 363 For Leaders. You will be given a unique URL, click the link and follow the instructions on the screen. Scoring is completed electronically immediately after the assessment is complete. Your report will tell you about yourself and about interacting with people with other styles. You might receive a paper questionnaire or and online version. You will be asked 28 questions and if you take the online version you will receive your results immediately if you took paper version your trainer or facilitator will help you score it. « Previous Post Build Your Expertise in Everything DiSC® Next Post » How To Choose Your DISC Provider?